You're probably used to seeing the name Kitvision on this site associated with awesome action cameras. Today however, we're taking a look at a new camera from the adventure-capturing specialists... designed to stay put! We can't recommend you strap this to yourself as you jump from a plane, but it is pretty good at keeping an eye on your home and family. 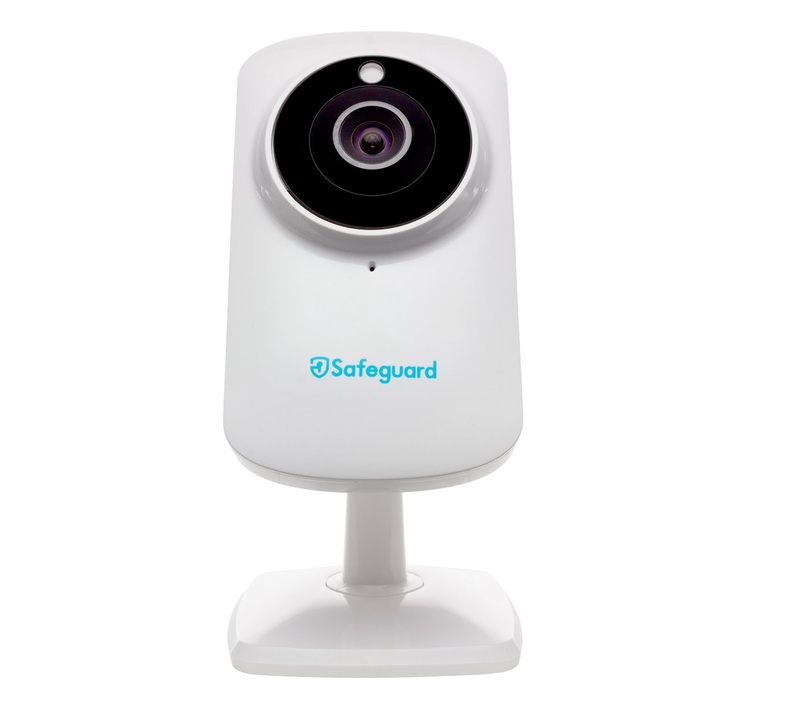 We take a look at the Kitvision Safeguard HD Home Security Camera. 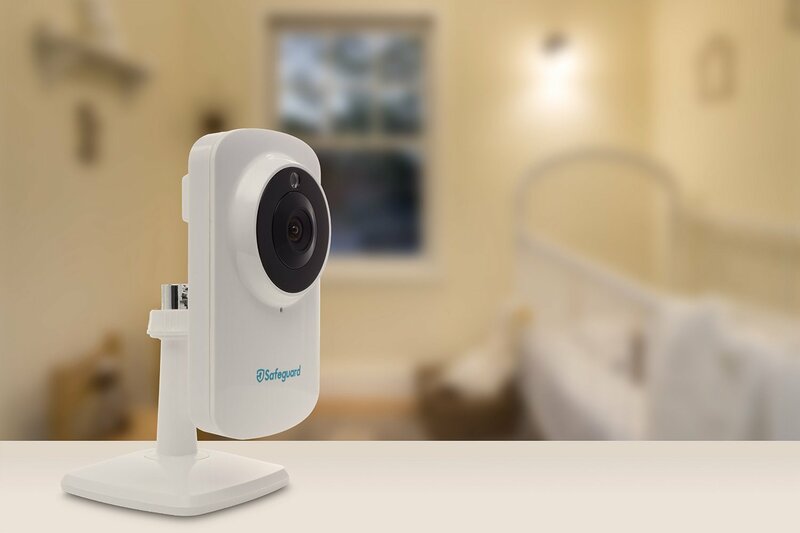 We've reviewed quite a few of these WiFi-connected cameras over the years, and the set-up is always pretty similar. Plug in the camera, download the app to your phone, connect to the camera , and then give it your WiFi password. After that , it connects itself to your network, and via the crazy playground that is the internet, you'll be able to see what it sees, 24-7. Fortunately the Kitvision Safeguard HD falls in the same camp, and we had our camera working within minutes. We'll get to the specs in a moment, but one thing that we really wanted to mention was the camera's design. It is incredibly thin; far thinner than any other Wifi security camera we've previously looked at. Because of that lack of depth it is possible to wall-mount the Kitvision Safeguard HD without it seeming obtrusive, as it can be placed well back into a corner or close against a flat wall. You get a very sturdy metal mount with the camera, which allows you to position it in pretty much any angle, as well as stand it upright on a table surface. And yes, screws and plugs are included. High five, Kitvision! Right, the camera's quality. Eagle-eyed readers may have already spotted the 'HD' in the product's name, and those with a bit of knowledge may have realised that it doesn't stand for 'Hand-Drawn' or 'Hardly Dusty'. Yes, the Kitvision Safeguard HD is indeed a high-def camera, capturing visuals at 720p. And before you quaff that the figure isn't more like 1080p, remember you'll only be watching the live stream on your phone or tablet, so even less resolution would suffice. The captured video is very good therefore, and we found that over WiFi the lag between something happening in the real world, and you being able to see it on your phone, was just a second or two. Over mobile internet this grew to around five seconds, but still very impressive and always very clear. 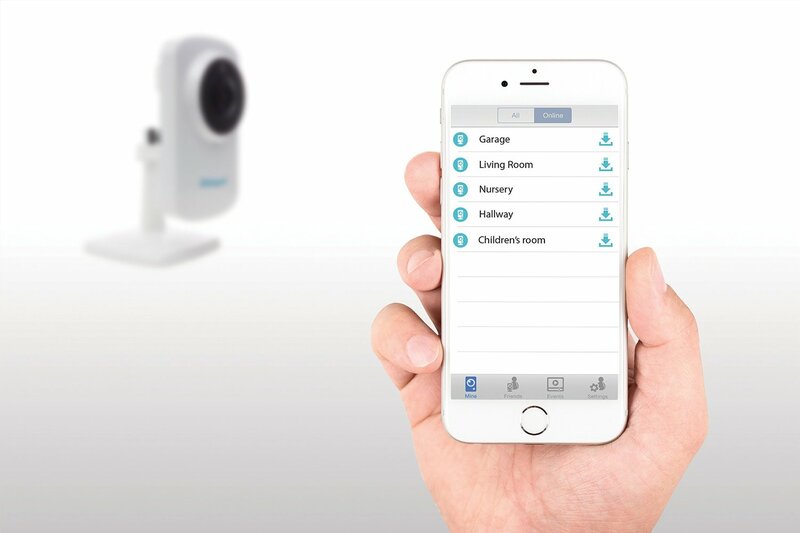 The quality of the audio is also superb, and as well as featuring a microphone the Kitvision Safeguard HD also has a speaker, allowing two-way chats via the app. We love this feature on WiFi security cameras, if only to scare the crap out of someone at home by connecting and shouting I'M WATCHING YOU, Scream-style. Tee hee. If you'd like to record what your camera is watching without you having to watch it, you can also take advantage of the secure cloud storage offered by the app maker, iSecurty+. We've never bothered to sign up for this, but it is nice to know the product is supported like this, should you be concerned and need a constant record of what is going on, both during the day and at night-time thanks to the built-in night vision. 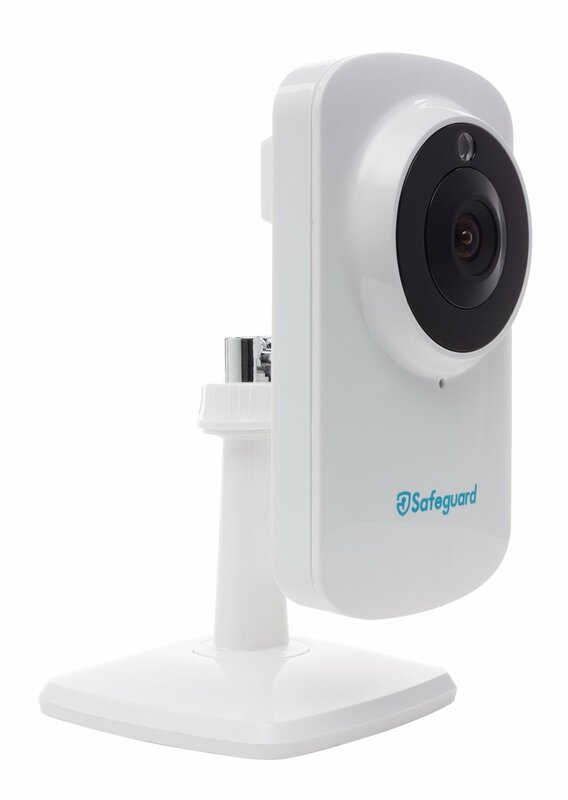 We really like the Kitvision Safeguard HD and can see how it would make a good choice for someone to populate their home or business with cameras. Small enough to be tucked away in corners near to the ceiling, but packed with enough features and quality capabilities to make it really useful.